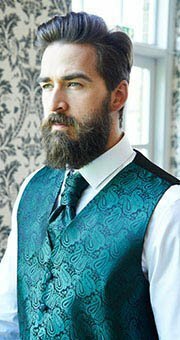 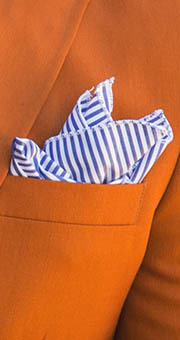 Thinking of going beyond plain, but not yet ready to go big with printed or textured suits, shirts, or trousers? 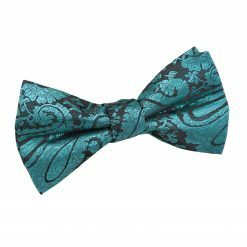 Or maybe you’d like to experiment with different fabrics? 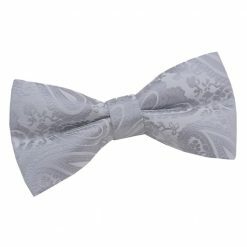 All you need is the perfect casual or formal accessory to experiment on: a bow tie! Choose from our wide range of paisley bow ties to give life to your plain ensemble. More than a just pop of colour, this fabric screams a fashionable statement. 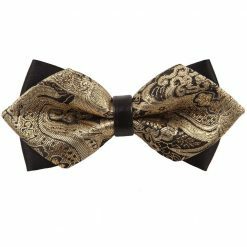 Our paisley bow ties are available from neutral tones to louder ones. 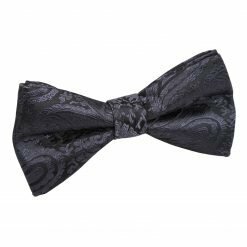 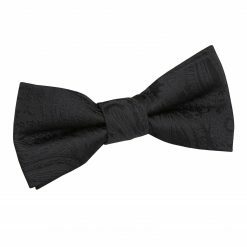 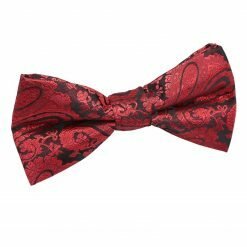 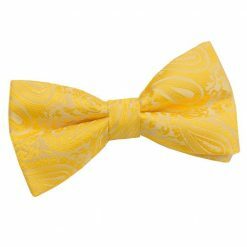 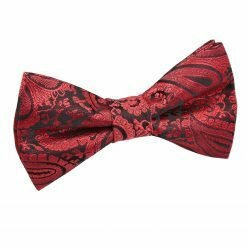 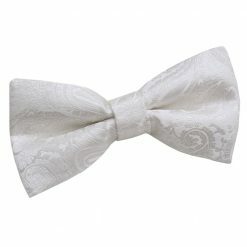 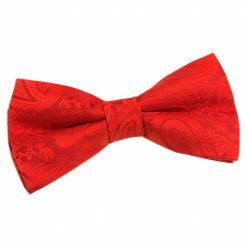 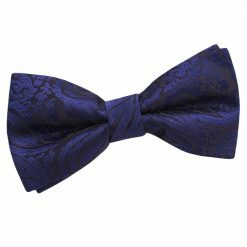 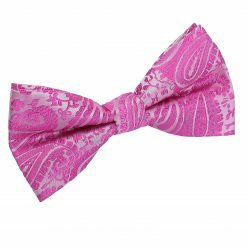 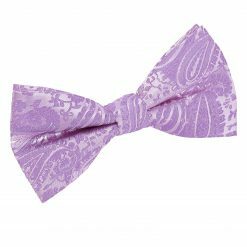 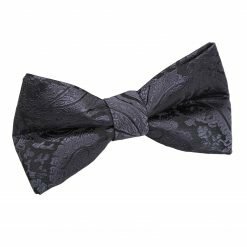 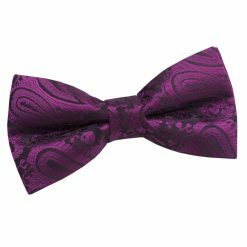 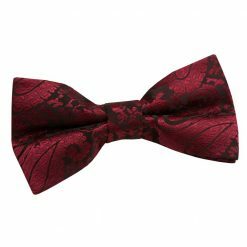 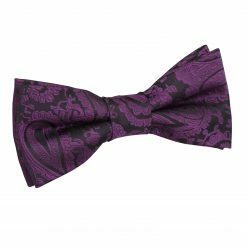 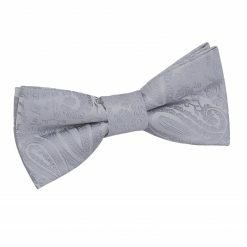 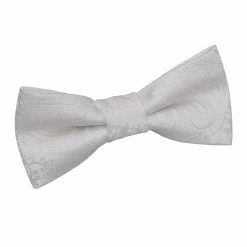 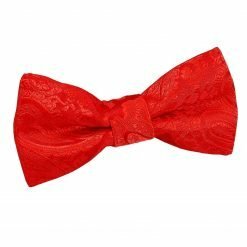 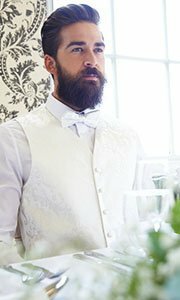 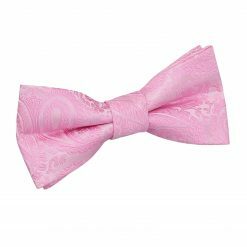 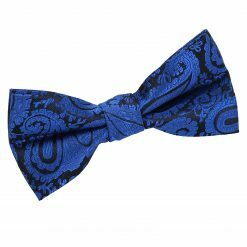 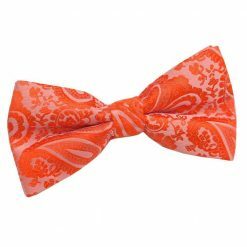 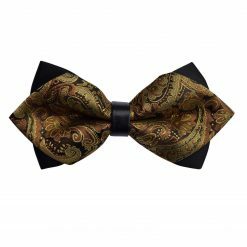 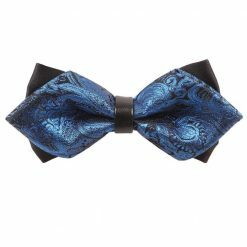 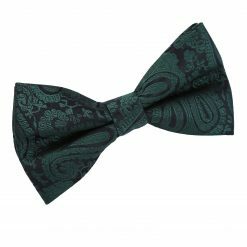 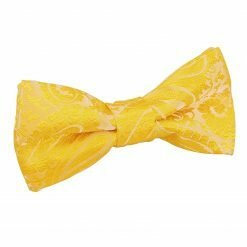 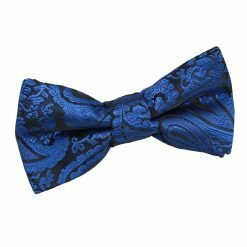 So whether you’d like to play it safe or be all out, we have the perfect paisley bow tie to offer you.